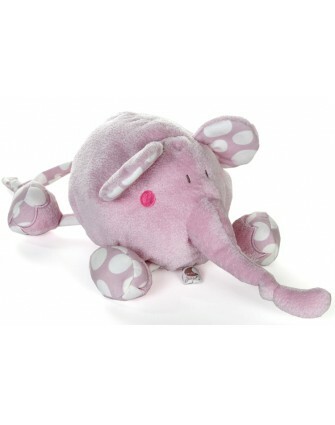 Dimpel Bolli the elephant is one of the hugs in the series of characters with the beautiful Belgian brand Dimpel. A sweet and soft hug with a long trunk! Available in pink or blue and as a toy or as a soft toy, but also as a doudou and even as a blanket. 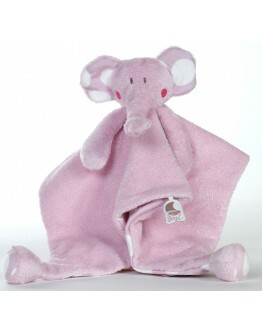 Come and see in our beautiful webshop to your favorite Dimpel hug Bolli the elephant!